Single Origin. Seasonal. 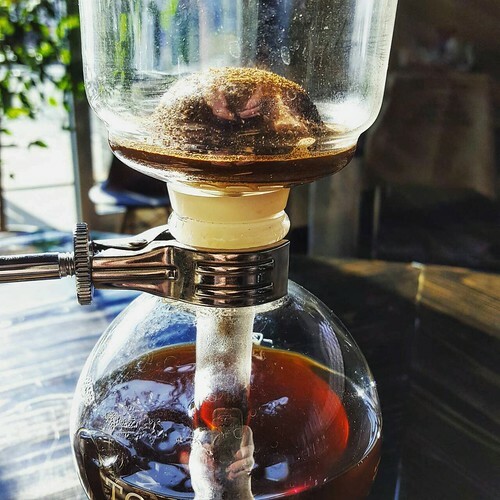 Siphon coffee.